We provide fully managed Linux dedicated server in Germany with power and security. Fulfil your all custom requirement and application setup. Save time as our experts handle installation of manual security patches, Ubuntu OS updates, PHP releases, and the latest WordPress versions etc. Growing quickly? Start with 16 GB of RAM and easily scale your Dedicated server up 256 GB immediately as per customer required time sechdule. CloudTechtiq team provide support any kind of control panel installation as well as application migration services. 20x faster than standard SATA disk drives, we provide all new virtual private servers with high performance SSD hard drives that range from 120GB to 2TB. Our support team monitor the services 24x7 with smarter applciation tools. Sevrer monitoring services included free of cost along with every server. 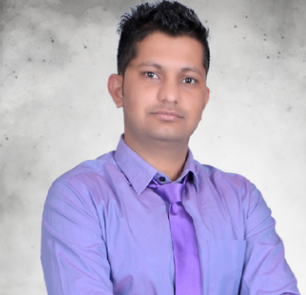 Looking for Dedicated Server Solution Expert? linux dedicated server gives ultimate control, power and security on web application. 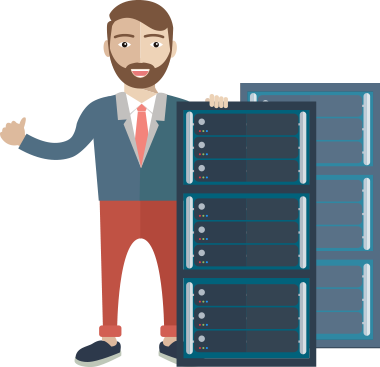 Our dedicated server experts will manage and monitor the performance of your server 24/7. We provide fully managed dedicated server in USA.